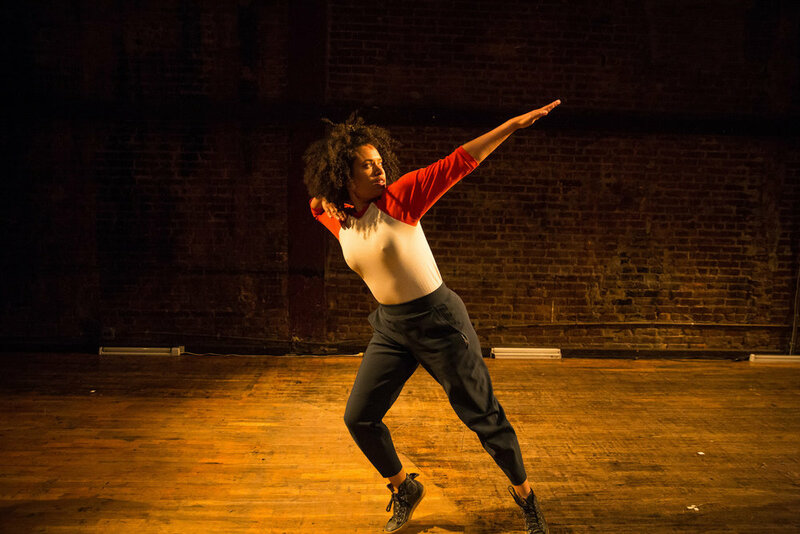 Leslie Cuyjet, A Salient Theme (2017), at La MaMa for LaMaMa Moves! Festival. Image by Scott Shaw. Originally premiered in 2016 at Center for Performance Research.